(Aug. 10, 1944) -- Water-tenderer 3/c Lee White of Ralph Street, Belleville, was killed June 8 during the invasion of France. 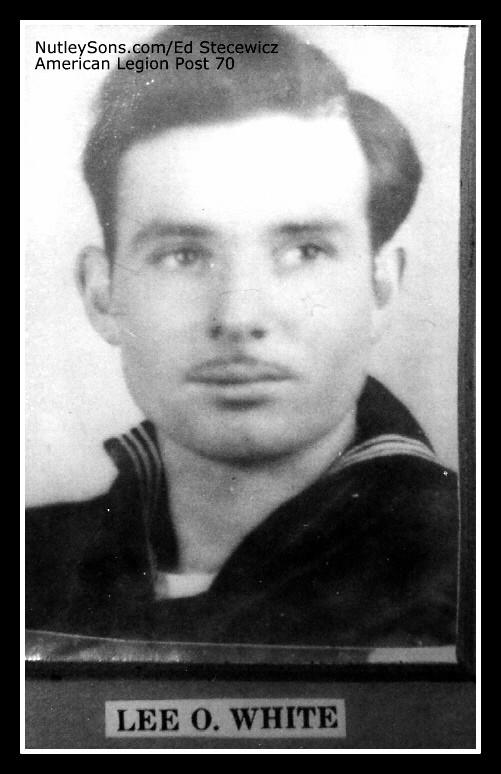 The 26-year-old sailor was aboard the destroyer USS Meredith (DD-726) during invasion operations. His wife, Gloria Nero White, and his 3-month-old son whom he saw once before departure, live on Brookline Avenue, Nutley.